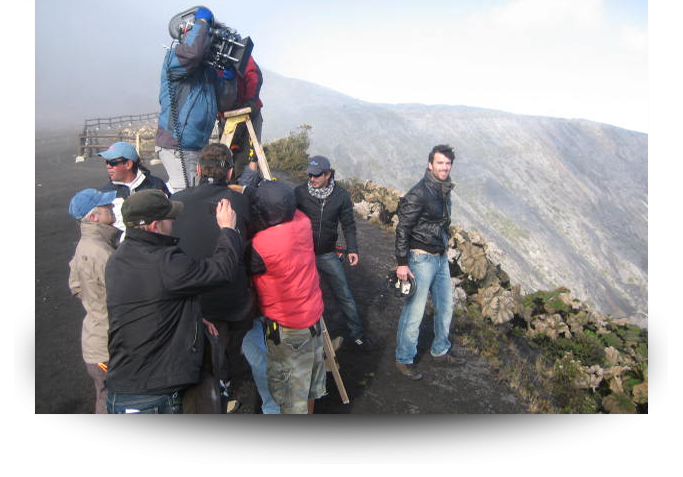 VBfps (Victor Barriga Film Production Services) started in Panama since 1984 and in Costa Rica since 1988. We are the first company and most prestigious one in Central America. 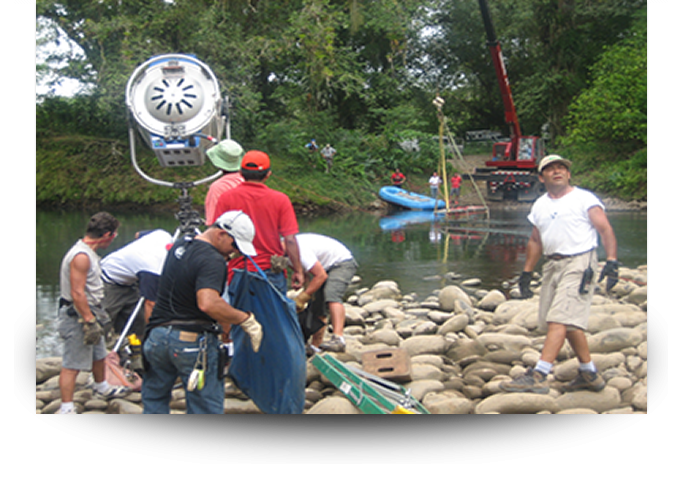 Directed by Victor Barriga and Dilva Barriga, film producers, VBfps offers extensive knowledge and management in the industry.